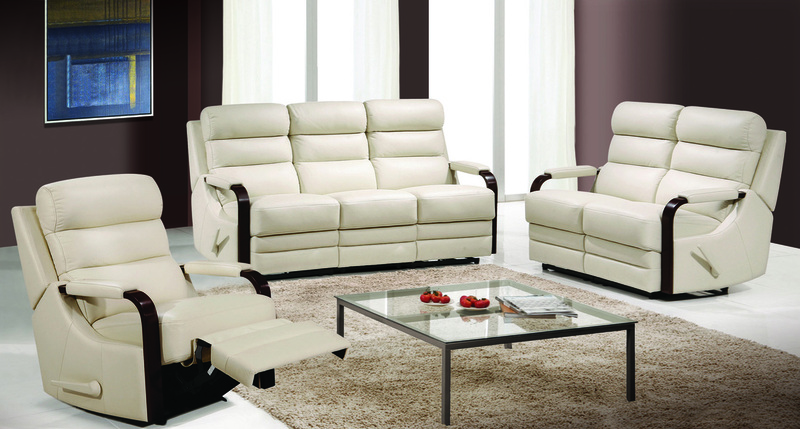 There is nothing like exquisite leather furniture to enhance your home. Leather is beautiful, pleasant to the touch and is one of the most sought after materials in decorating. Zoletti sofas stay cool in the summer and warm in the winter giving added comfort to your home. They also soften and become supple over years of use. Zoletti sofas allow you to sink into luxury with full support. It stretches and moulds to the natural curves of the body while retaining its shape. Such factors as durability, strength and quality put Zoletti furniture in a class by itself. The beauty of Zoletti sofas is that each piece can reflect your own personality and style. From traditional to modern design styles, the Zoletti range can accomodate your tastes. 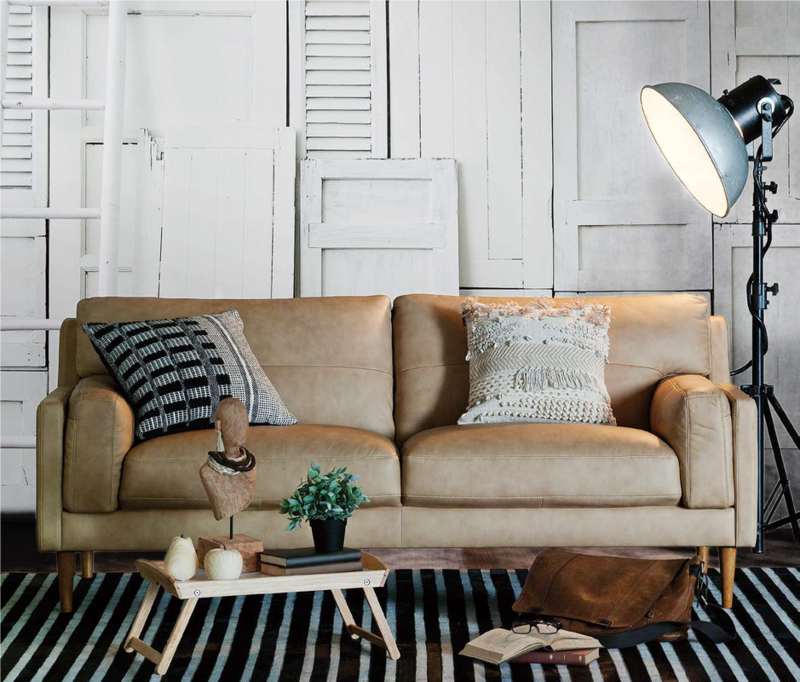 Benefits of Zoletti leather sofas are many, whether it be the fabulous feeling of leather, the stunning style of our sofas or the strength and quality in their manufacturing. Armond This quality sofa will be a great addition to your living space. 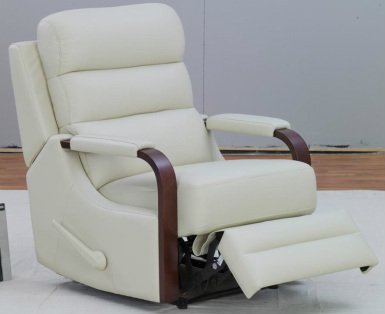 Our top quality leather is soft and luxurious which invites you to sit and relax. 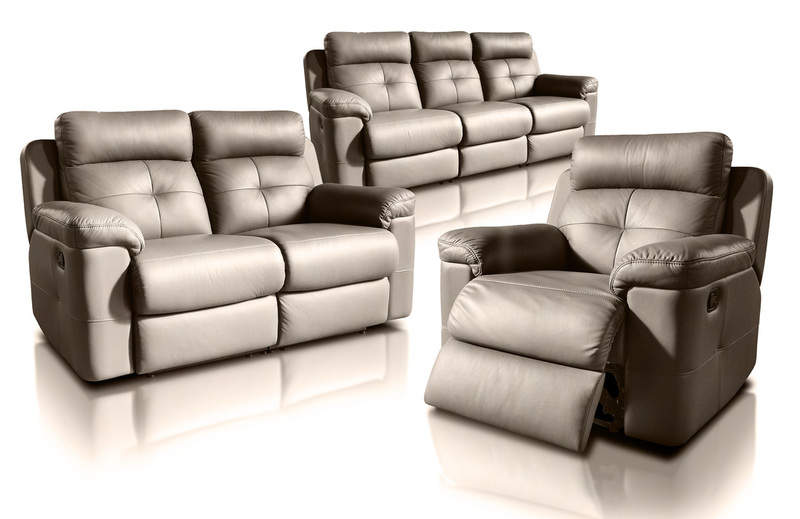 Nicola - Comfort, style and versatile sums up the Nicola sofa range by Zoletti. 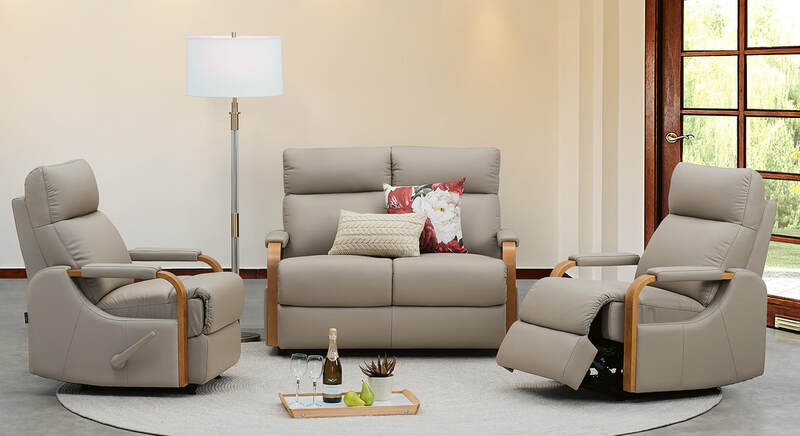 Available in nearly every combination you can think of,the Nicola will look great in just about any room. Contemporary low-line looks, natural timber feet that elevate it off the ground and its soft arms are just perfect when you kick back and lay down, are just some of the reasons that the Nicola is so popular for even the fussiest of buyers. Take a shot and design your own suite to suit your room. 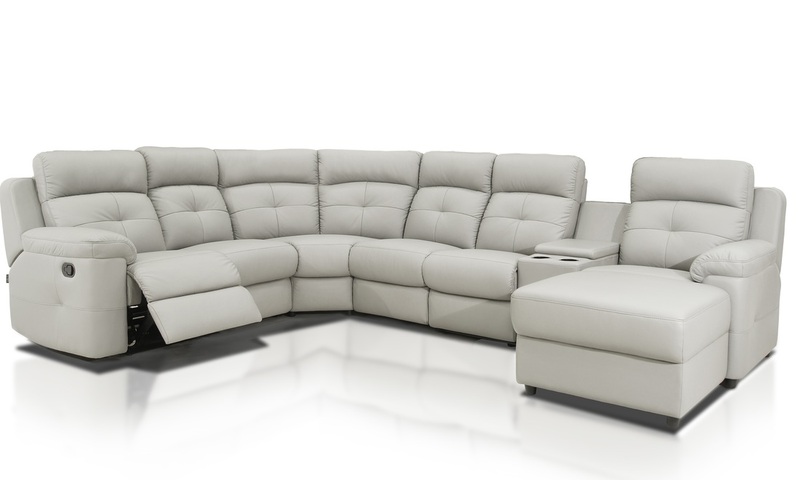 As with all Zoletti suites the Nicola is available in leather or fabric. DOMANI - Taking its design cues from the Bianca Range, the Domani offers a larger sofa size. 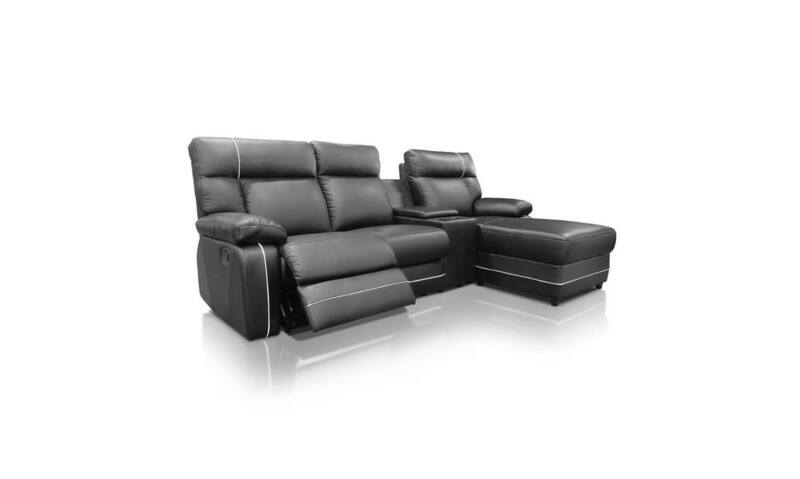 Still built with the same quality upholstery as the rest of the Zoletti Range.